Linen, decor, dinnerware, tables & chairs, photography, music, video, uplighting and much, much more! Memorable Moments is your source for party and event rentals and supplies in Northern Virginia, Richmond, and the Washington, D.C. area. We provide tables, chairs, linen, china and tableware, decorations, props, and more! Looking to make your special event something extraordinary? 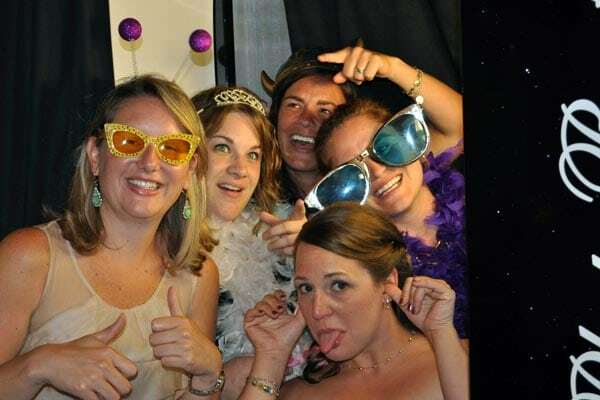 Contact us at Memorable Moments and we’ll make your party sparkle! Memorable Moments can make your party or event magical. 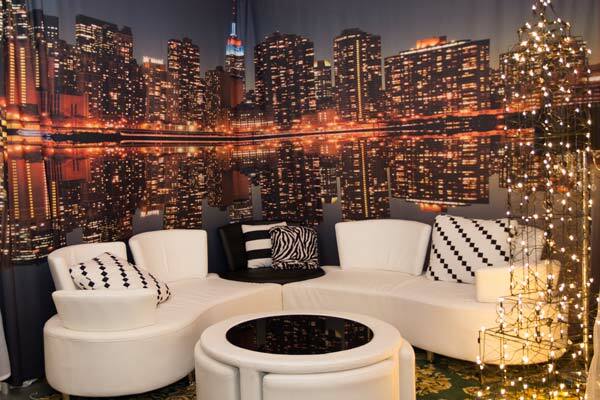 See our themes to be inspired for your next event! Of course you’ll need tables and chairs, linen, decorations, and more. We can take care of it for you! You’ll want to bring some fun into your party and share the great time with friends when it’s all finished. We can help! Looking for table linen and chair covers? You’ve come to the right place! Memorable Moments is based in Fredericksburg, VA. We provide exceptional service to Richmond, Northern Virginia, Washington, DC and Maryland. Customers choose us for our quality supplies, convenient service, on-time delivery and setup, and beautiful production. We hope you’ll call us to discuss how we can make your event spectacular! Memorable Moments is a full service event company for decorations, photography, and entertainment. We are committed to fulfilling your expectations with creativity and dedication. With over 15 years experience in the wedding industry, we offer superb service with you—the bride and groom—in mind. David and Elaine were wonderful to work with! We had a beautiful ceremony with beautiful music and beautiful decor. Everything they provided was the perfect touch to make our day one we had dreamt of! 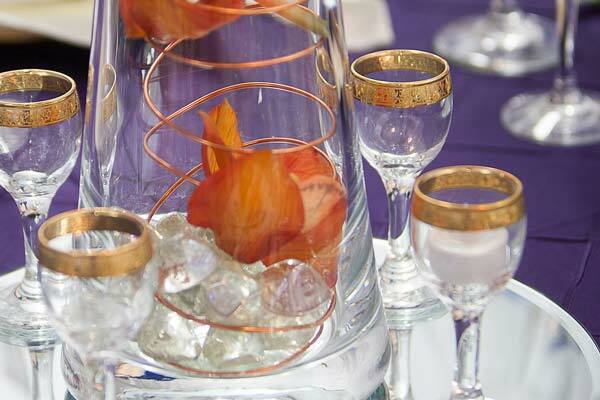 We used Memorable Moments for several things for our wedding reception – napkins, glassware, and beautiful lighting. They were great to work with and made the entire process stress free. The lighting looked great and made the reception space even more beautiful! David did an amazing job on our wedding!! The #1 compliment from our guests was on the DJ. He kept everyone dancing and played the perfect mix of music to keep everyone on the dance floor. He also did our ceremony and did an excellent job with his music selection throughout the whole ceremony. We rented our linens from him also, he has a great selection of colors and types to choose from. He let me pick them up a few days early so they were at the venue on time. The linens were clean and perfectly pressed. I could not have asked for a better DJ for our special day. Memorable Moments and Party Elegance is located on on Jefferson Davis Highway, just north of Four Mile Fork, on the corner of Rt. 1324. You can get directions on Google Maps here. We’re open Monday through Friday from 9 AM to 5 PM, and Saturday from 9 AM to 12 PM. Have an idea for your next party or event, or just want to ask a question? Feel free to contact us and we’ll help you out! Reach us by telephone at (540) 548-3486 or (540) 898-8884. 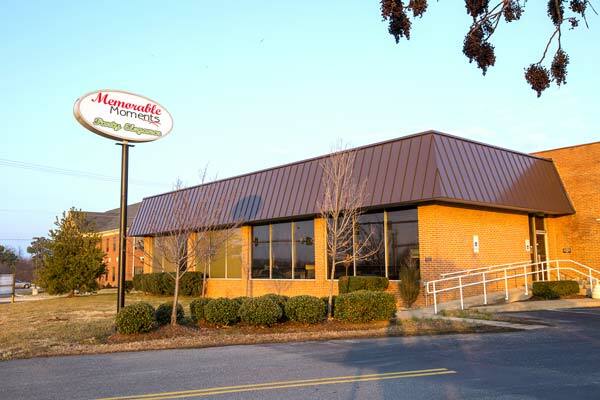 Our showroom is located at 4800 Jefferson Davis Highway in Fredericksburg, VA. We’re open Monday through Friday from 9 AM to 5 PM and Saturday from 9 AM to 12 PM. Drop by and see all the great things we have for you!